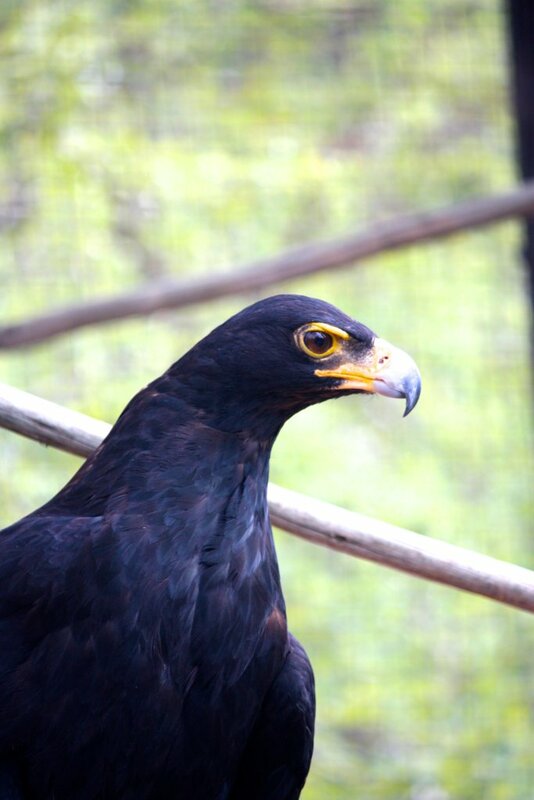 Fly as high as an eagle... Oh wait, our Black Eagle doesn't have enough for a plane ticket! 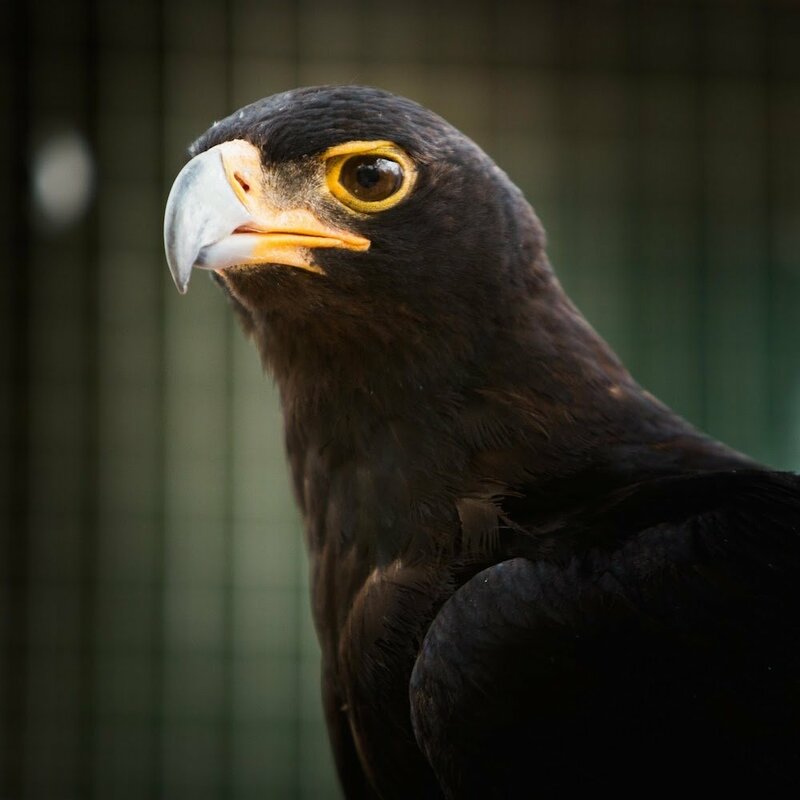 This project is to give Jumper our Black Eagle; food, veterinary care, on-site medicine and enrichment (toys and treats) for the year. Jumper loves his balanced diet and back massages but flying in our special masseuse to give him back rubs every night is getting expensive! We are looking for new donors to support Jumper with his luxurious life style... but seriously, here at DAKTARI we are always looking for help caring for our animals, Jumper is no different. Our goal is to provide a long, fruitful life for all our animals.